Showing results by author "Andrew Borowiec"
Poland suffered terribly under the Nazis. By the end of the war, six million had been killed. 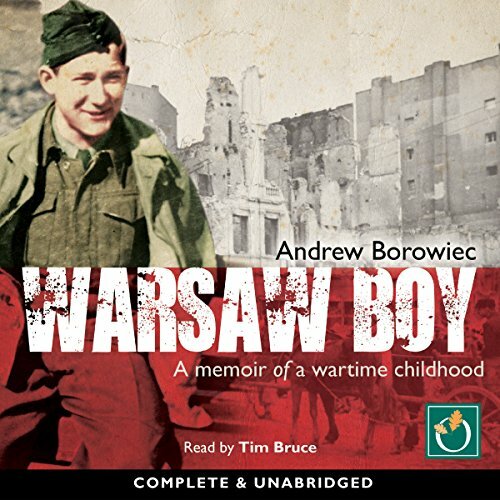 On 1 August 1944 Andrew Borowiec, a 15-year-old volunteer in the Resistance, lobbed a grenade from a Warsaw apartment block onto some German soldiers below – he felt he had come of age. Over that summer Andrew faced danger at every moment. Wounded the day after his 16th birthday, he was captured as he lay in a makeshift cellar hospital. Here he learned a lesson: there were decent Germans as well as bad.